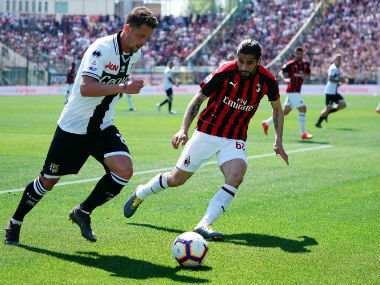 Milan: Gennaro Gattuso's AC Milan stumbled to a second successive 0-0 draw in Serie A on Tuesday away to a Bologna side coached by fellow 2006 World Cup winner Filippo Inzaghi. 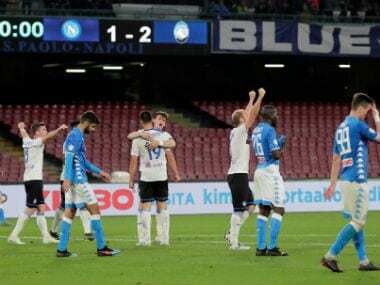 Seven-time European champions Milan crashed out of the Europa League last week following a 3-1 loss at Olympiakos, and they again struggled against a Bologna outfit that is third from bottom in Italy. 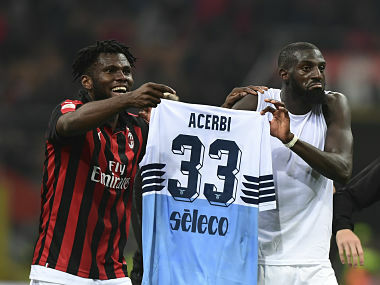 Milan played the last 15 minutes with 10 men after French midfielder Tiemoue Bakayoko picked up a second booking and dropped five points behind city rivals Inter in third. Bologna remain a point adrift of safety after their winless run was extended to nine matches. 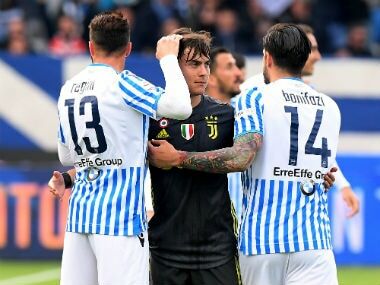 Gattuso and Inzaghi both spent over a decade together as team-mates in Milan, winning the Champions League in 2003 and 2007 as well as a pair of Serie A titles.